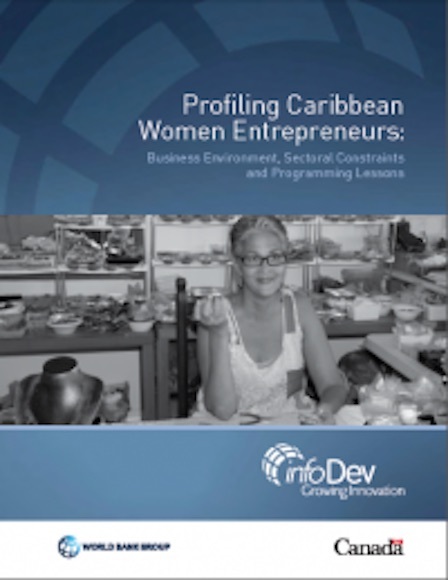 There is a paucity of information on women entrepreneurs in the Caribbean region. This InfoDev report seeks to redress this and seeks to develop an understanding of the main issues facing women in their businesses and their future growth potential. Again, this data has not been used enough to unearth issues facing female entrepreneurs in the region. The Women Innovators Network in the Caribbean (WINC) required this information to target the region’s growth-oriented and innovative women entrepreneurs in technology-oriented and technology-enabled businesses.